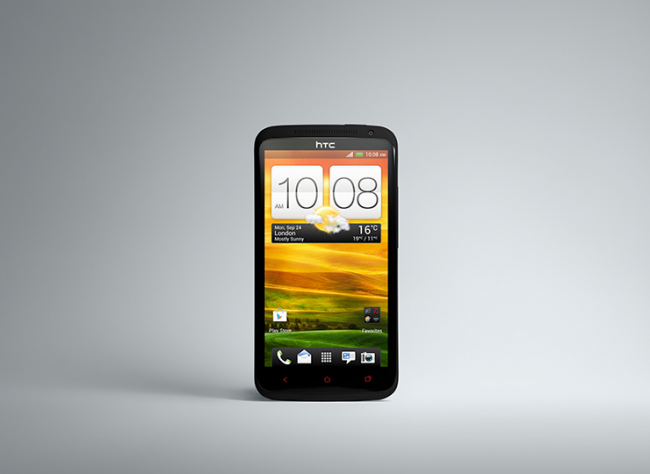 Today, AT&T announced that customers can get their hands on the HTC One X+ and the HTC One VX on November 16, with pre-orders going live for the One X+ starting tomorrow, November 13. For those not following the devices, the One X+ is just like the original One X, except it features a supercharged Tegra 3 processor that is 4G LTE compatible, clocked at 1.7GHz and Jelly Bean. As for the One VX, it is more of a mid-range Android device, featuring a 4.5″ qHD display, 5MP shooter, Jelly Bean, and HTC’s Sense 4 custom UI. Any chance one of these are on your radar?